Bizen has different roots than the other the five oldest kilns. Their roots are from Sueki. Sueki techniques came from Korea in the 4th – 7th century. It is the oldest kiln in Japan. 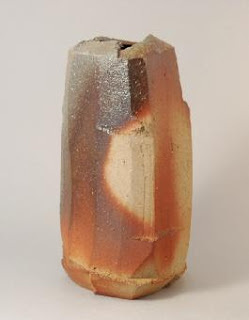 Bizen does not use chemical glaze. 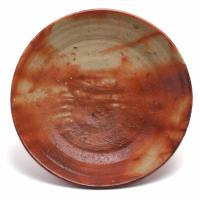 Bizen clay has a lot of iron content and the color is red and dark brown. The color and patterns are uncontrolled and made by location in kiln, ash glaze, flame and other factors. That’s also controlled more by nature than by human intervention. The value of this technique is estimated to be very high. 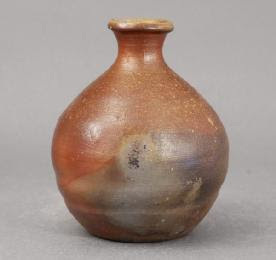 Bizen has had 5 Living National Treasures and one of the best pottery districts in Japan now.